Joe Musashi’s sworn enemy, the Neo Zeed are secretly rebuilding an organization in Japan after the battle in Neo City. Joe (code name Shinobi) senses the evil power growing and starts to make his way back to fight the Neo Zeed once again. 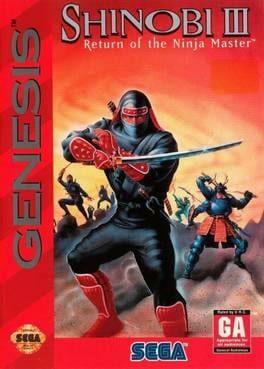 Shinobi III: Return of the Ninja Master is available from 2.49 to 2.49 from 1 shops.